Despite exercising & eating right, stubborn fat especially around the waistline known as the subcutaneous fat is the hardest to get rid off. With advancement of medicine, there are many medical devices which can help eliminate the stubborn fat & helps with loose skin which can be done in a non-invasive , non-surgical method. SmartSculpting by Álainn Powered By EMSculpt is a personalised body contouring programme using non-invasive FDA-approved medical grade devices. Treatment regimes are specifically tailored for each individual by physician after a detailed assessment is done. April 2019 Promo – Get 50% Off For Your 1st Trial Session with EMSculpt! Get 20% Off For This Treatment 6 Sessions Package (during the month of April 2019, Offer Only Valid at Platinum Park Branch). 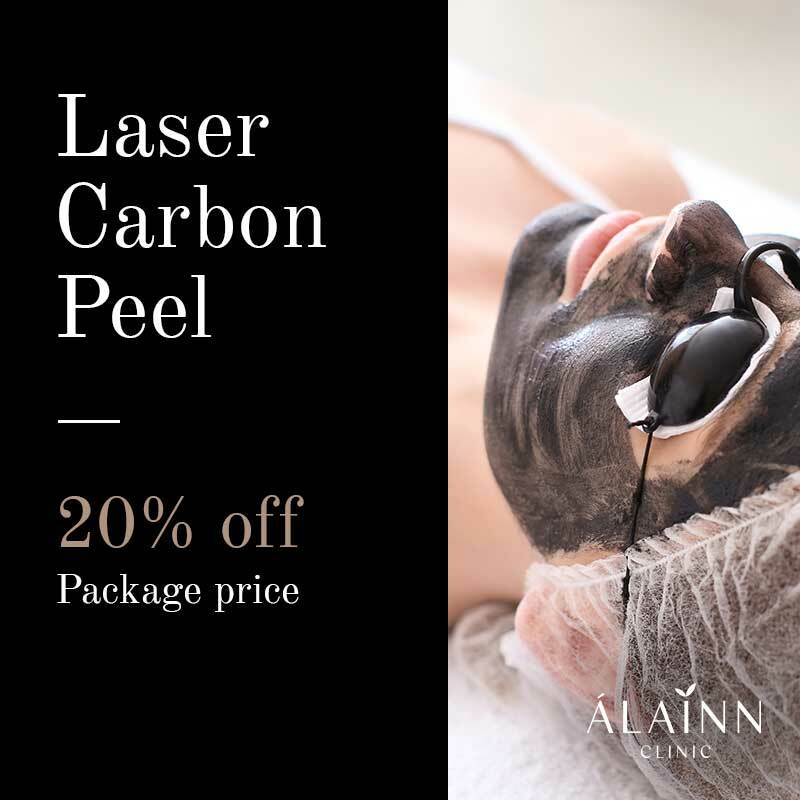 Get 20% Off Glam Party Peel Gold (Alainn’s latest Medical Facial treatment) during the month of April 2019. First trial session offer price RM299 (NP: RM380). 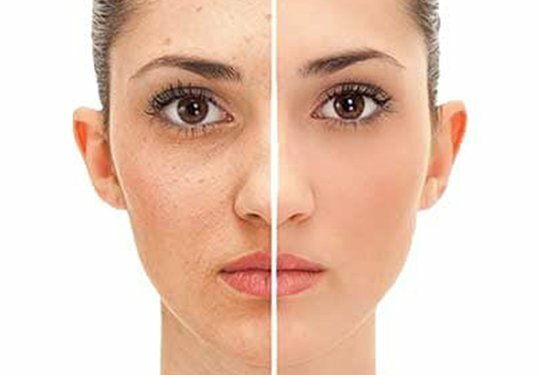 Platelet-rich Plasma (PRP) Facial Treatment. Get 20% Off for this enriched regenerative growth factors treatment (during the month of April 2019). Sign Up to get Special Promo Now! 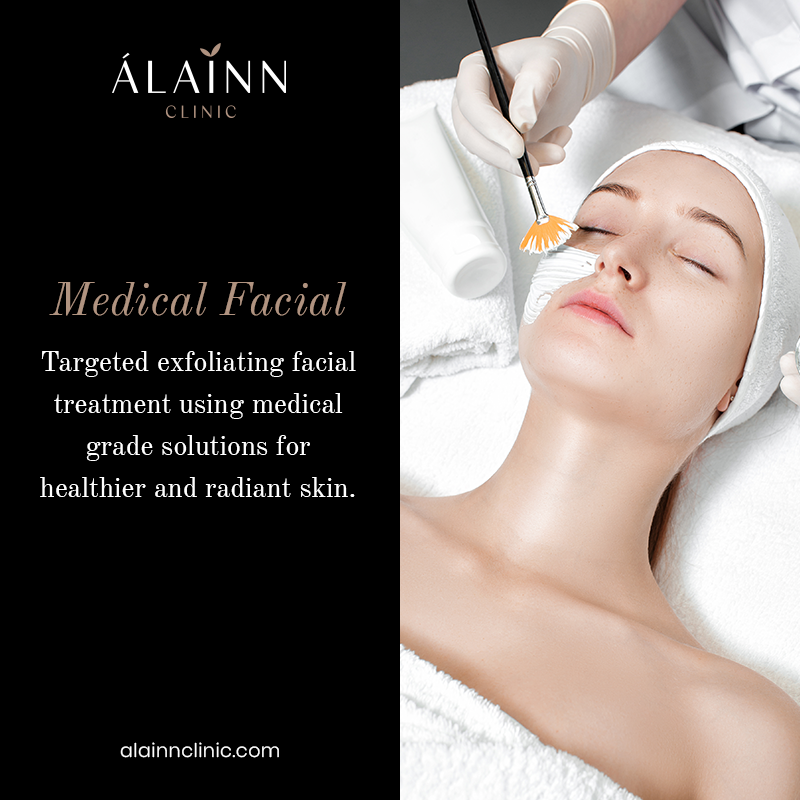 Sign up to receive our monthly exclusive promo and skincare tips from Dr Ain now!